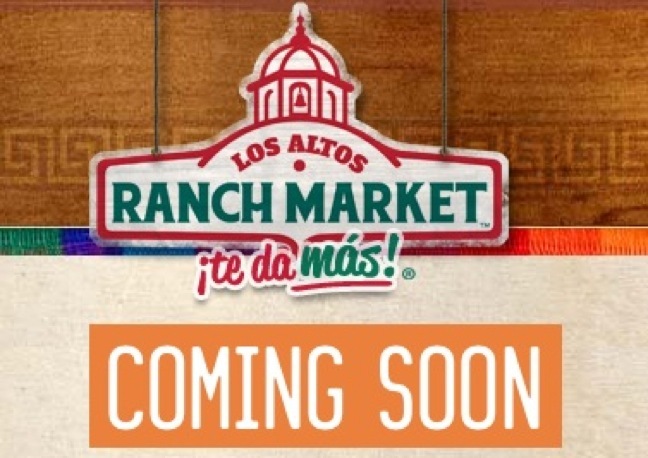 CNG Ranch LLC—a partnership between California-based Cardenas Markets and Northgate Gonzalez Markets—says that Pro’s Ranch Markets will be renamed and branded Los Altos Ranch Market beginning Wednesday, Sept. 3. CNG Ranch utilized local Pro’s Ranch customers and employees in their research to determine the new name. Los Altos is a recognized region in Mexico where both the Cardenas and Gonzalez families came from before immigrating to the U.S. to start their retail ventures. 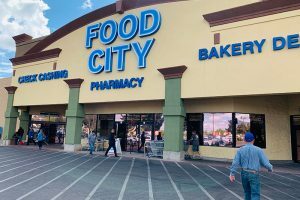 This region represents the same traditions, rich culture and authenticity that shoppers will find when they shop Los Altos Ranch Market, according to CNG. In February, Cardenas Markets and Northgate Gonzalez Markets came together and reached a successful agreement with the U.S. Bankruptcy Court to purchase Phoenix-based Pro’s Ranch Markets for $55 million, which included seven stores in Arizona, two in New Mexico and two in Texas. Pro’s Ranch Markets filed for Chapter 11 bankruptcy reorganization in May 2013 and was unsuccessful, opening up the opportunity for the acquisition and union of three leading Hispanic retailers in the U.S. Combined, CNG Ranch has more than 70 years of serving the Hispanic community in the California market. 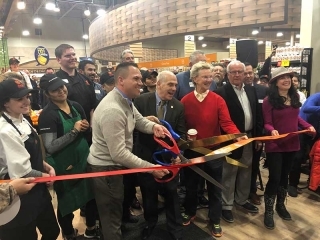 Since the acquisition, hundreds of local people have been hired to staff the Los Altos Market stores, and Sanders expects that number to continue to climb. CNG Ranch has extensive plans to continue to grow and invest in the Los Altos Ranch Market stores and their respective local communities. Since the ownership transition, CNG Ranch has committed nearly $10 million to Los Altos Ranch Market’s employee wages, benefits, training, store upgrades and community investments. Over the last few weeks alone, CNG Ranch, its vendor partners and Los Altos Ranch Market customers have given approximately $50,000 to local charities, schools and churches. 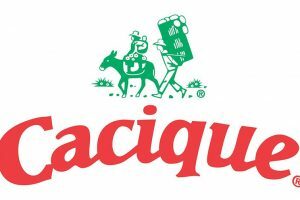 On Sept. 3, a six-week long celebration will kickoff in conjunction with the rebranding of the stores. Customers are invited to shop at Los Altos Ranch Market and enjoy an expanded selection of authentic Hispanic offerings, discounts and promotions on hundreds of popular in-store brands and freshly made items, weekend parking lot festivities that will include music and sampling, discounts on local sporting events and concerts and much more. The first 300 shoppers to visit the stores on that day will receive a free bag filled with groceries.